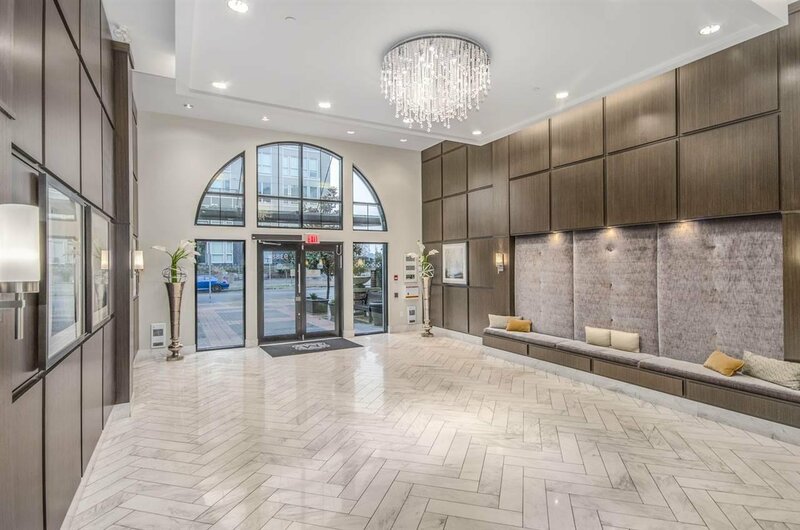 Welcome home to Mayfair Place by Polygon in the West Cambie neighborhood. 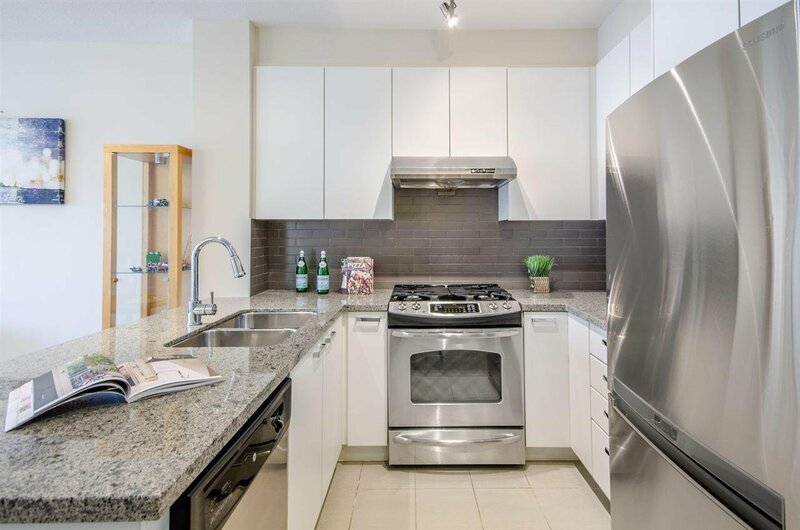 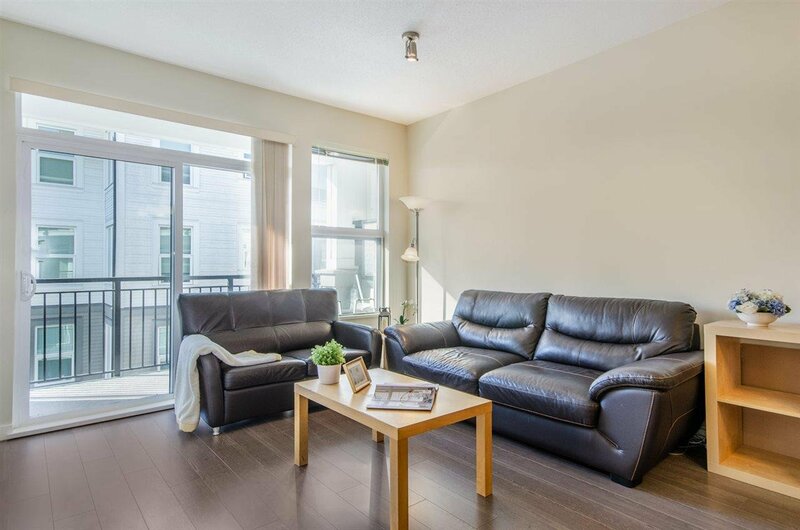 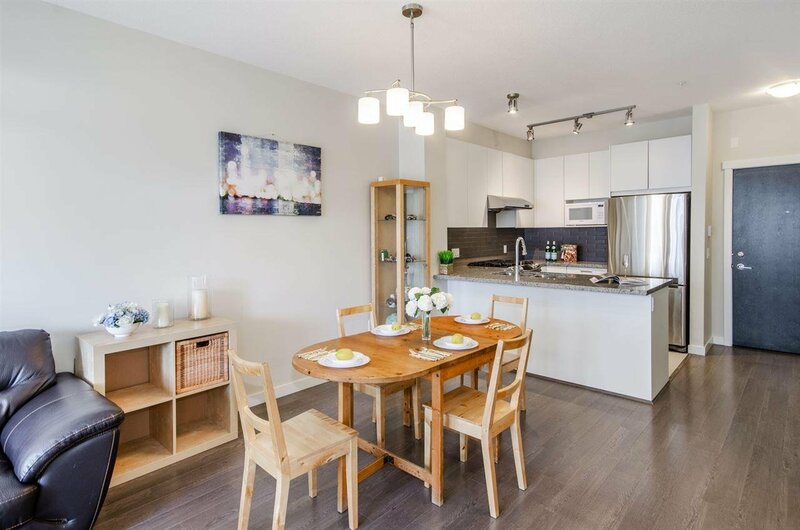 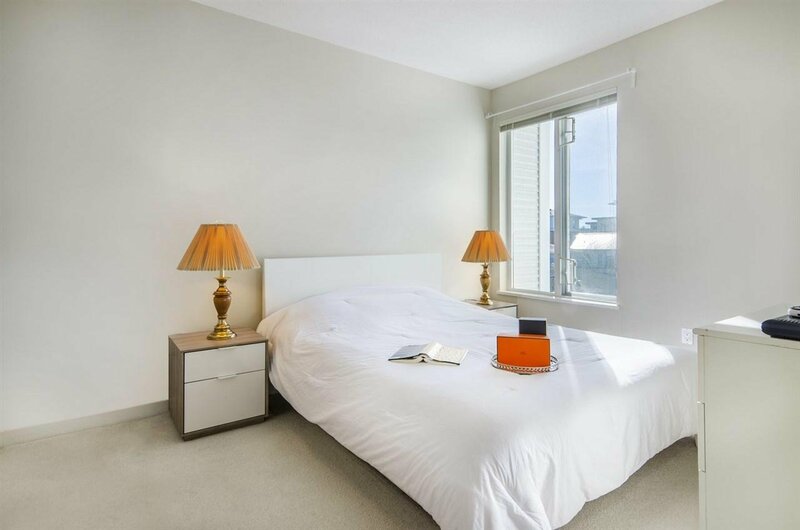 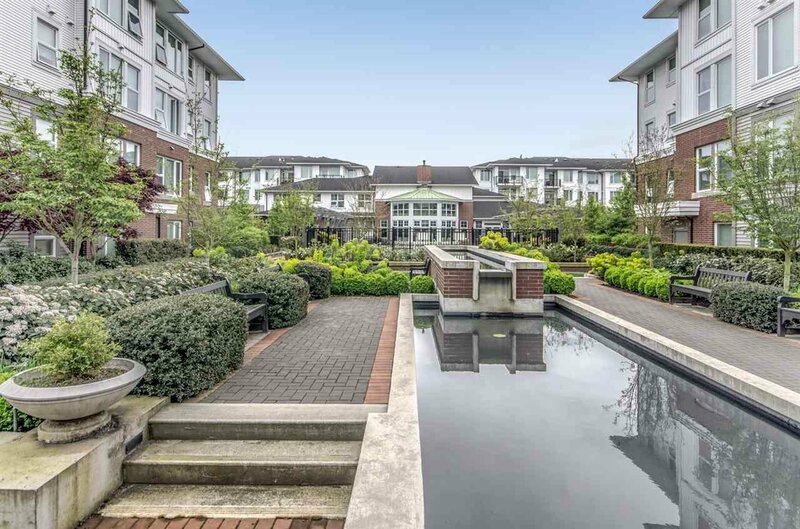 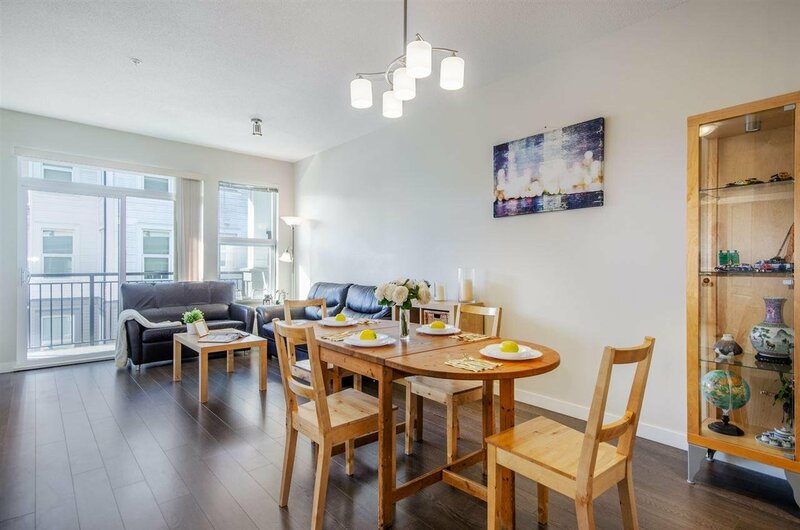 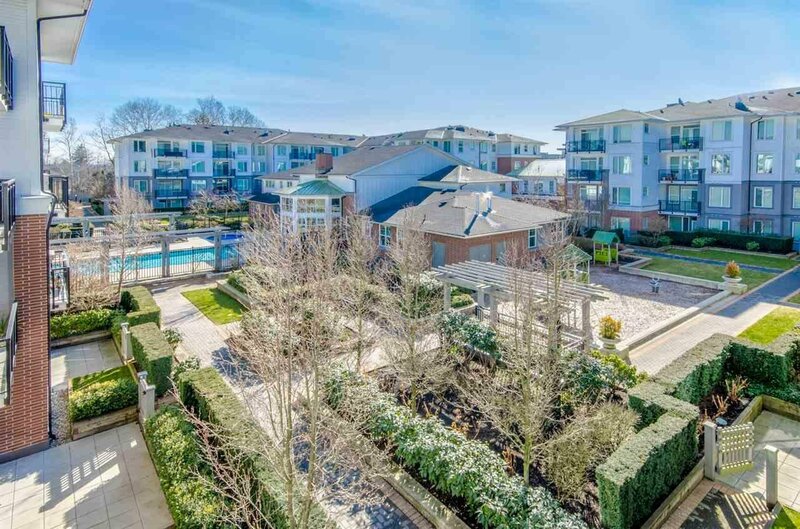 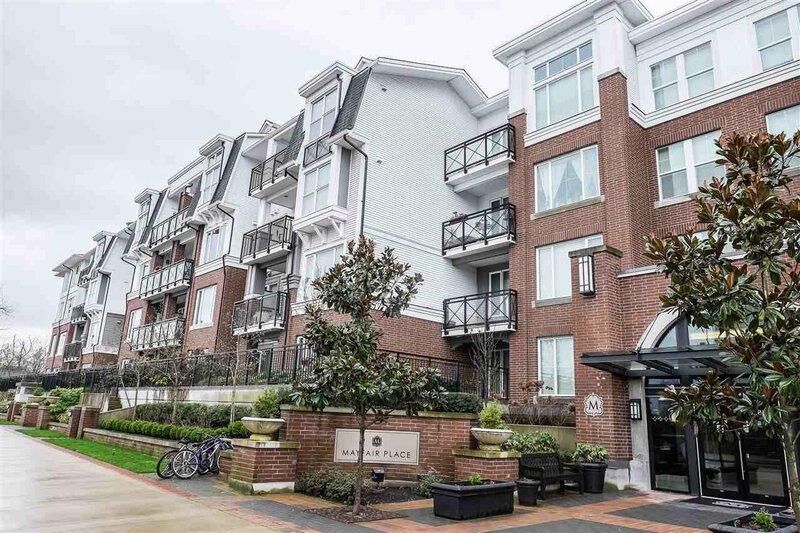 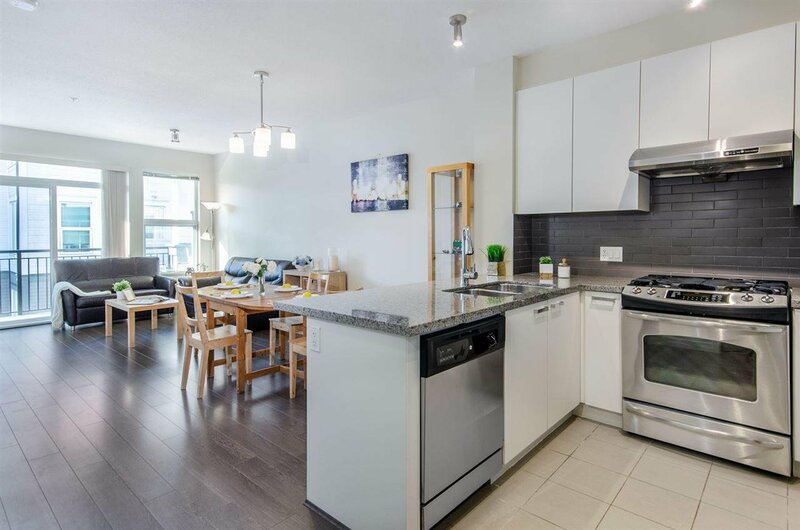 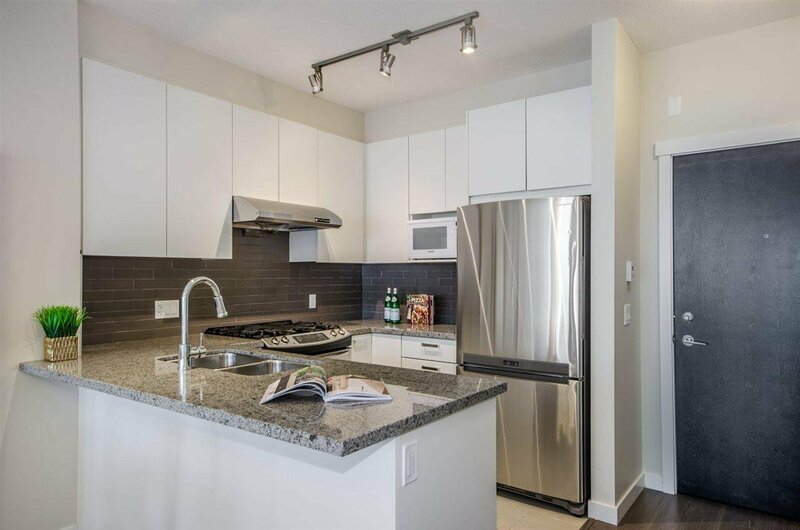 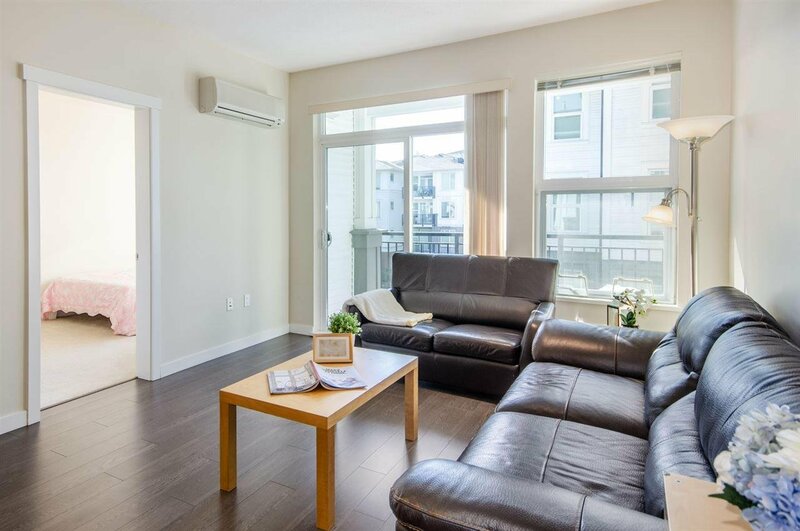 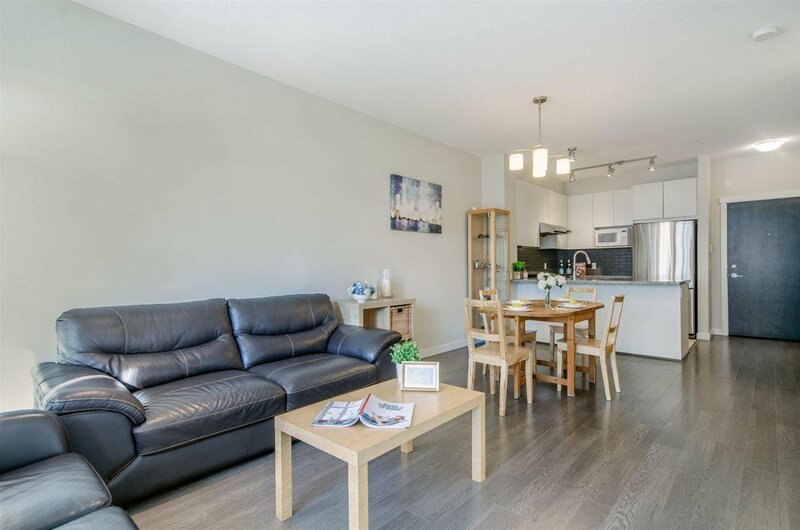 This 2 bed/1full bath unit has beautiful South views of the inner courtyard, 9ft ceilings, a covered balcony, A/C, open concept kitchen w/ S/S appliances, granite counters & laminate floors. 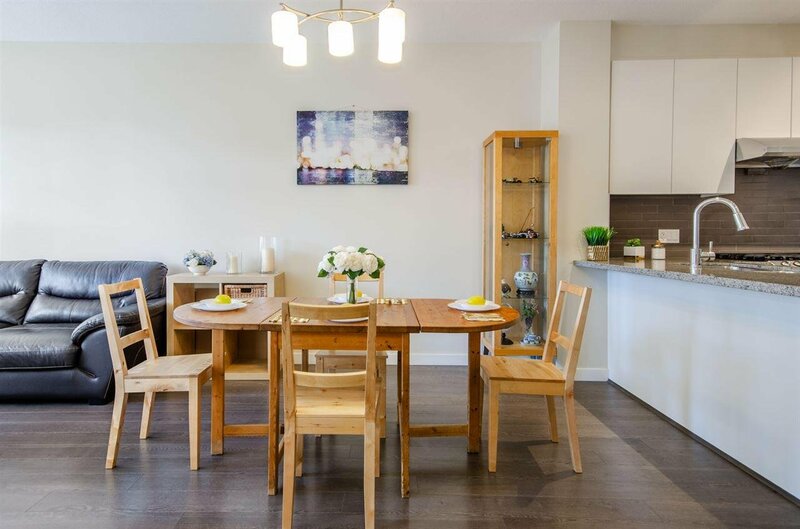 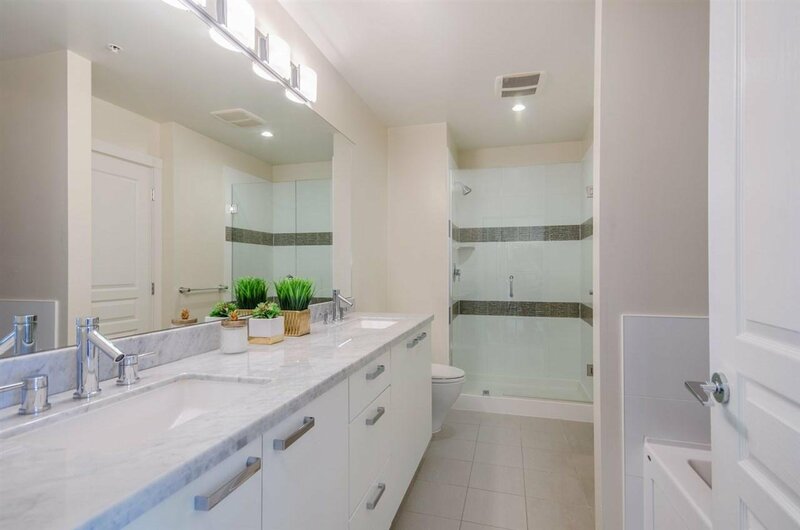 Functional & spacious layout w/ 2 bedrooms & 5 piece bathroom w/ soaker tub and shower: The spacious masters has a walk-in & linen closet for plenty of storage space. 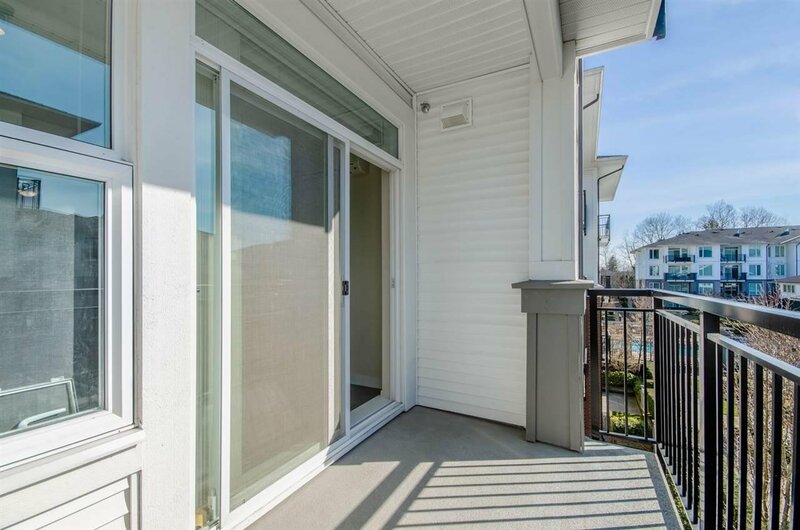 1 parking stall is included. 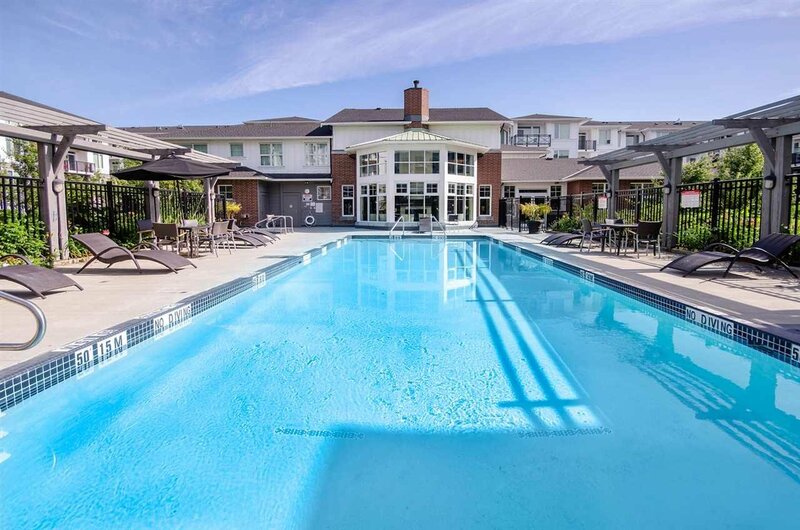 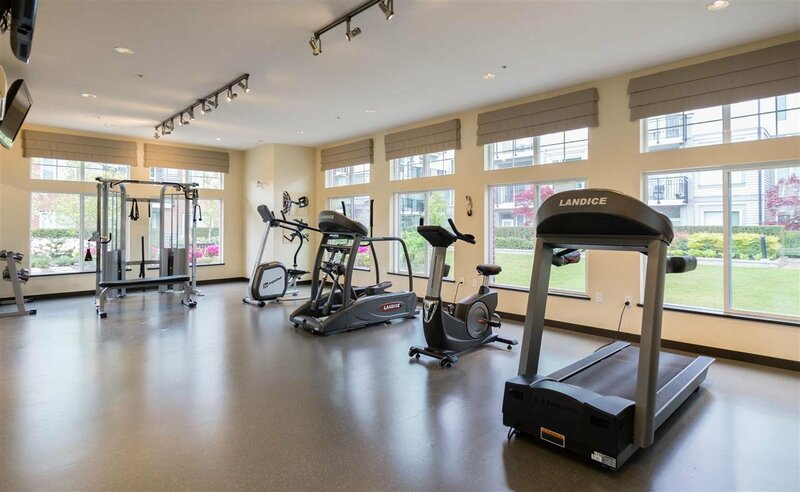 Enjoy the private clubhouse w/ resort-style amenities incl: outdoor pool, whirlpool spa, gym & much more! 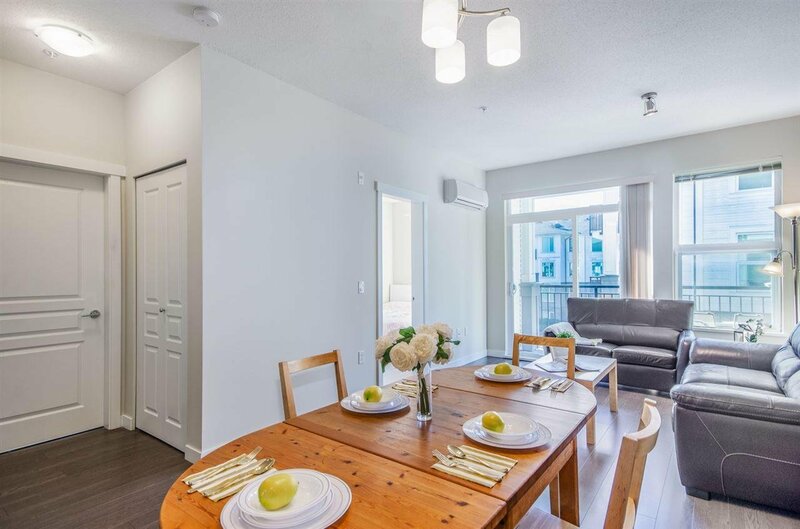 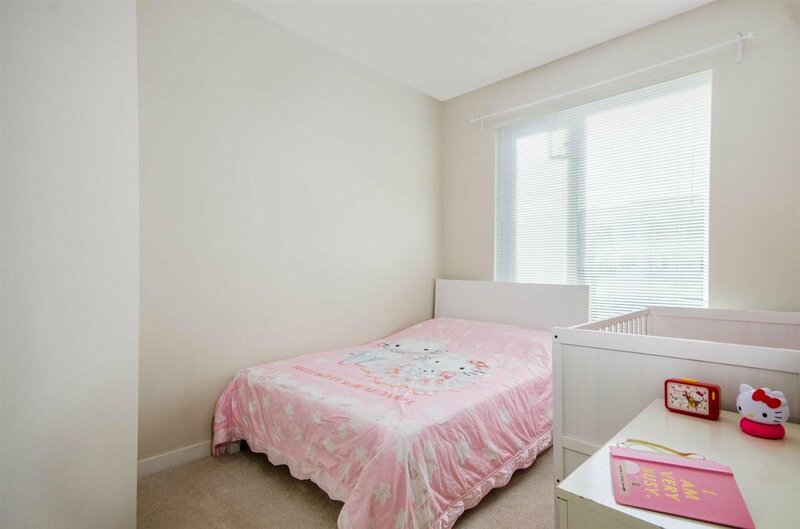 Unbeatable Location: steps from Tomsett Elementary, Walmart/Central at Garden City Shops, Aberdeen Center, Yoahan & Canada Line Skytrain.